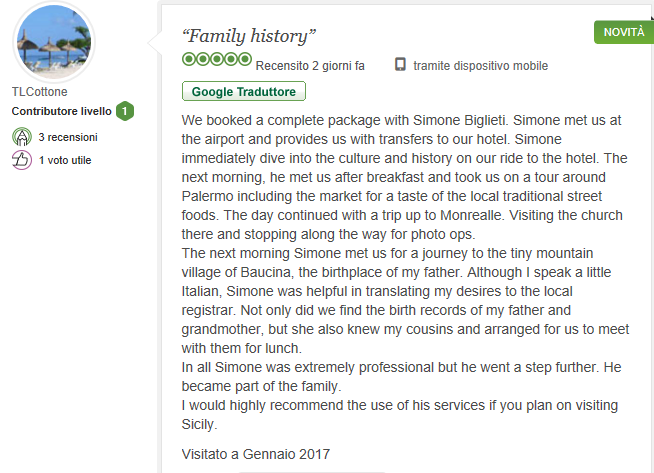 Your Sicilian ancestors have been part of a great adventure, which continues with you. Trace the roots of your surname and find out whether you descend from the same ancestors of those around the world who have your same family name. You provide the information regarding your ancestors and where they were from, which villages you wish to visit or concentrate, we will contact the appropriate persons in that village and make arrangements beforehand so you will get the maximum benefit from it while on tour. We also may arrange visits to homes in which your ancestors lived, and introduce you to distant cousins, who likely can fill in some details of family history that you have not heard before. 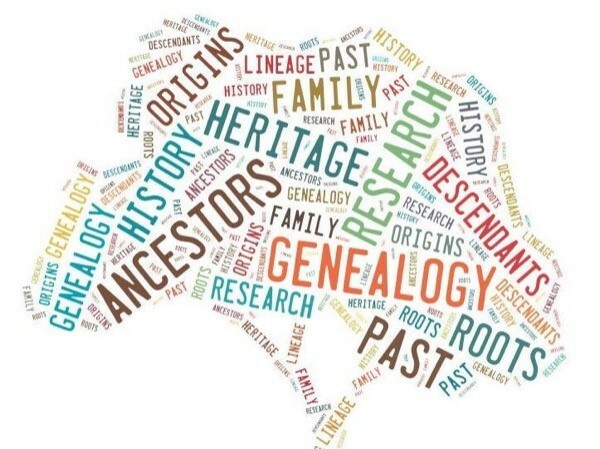 This could also involve a visit to the local archives, where records are stored, so that you can search for additional records pertaining to your ancestor. We will introduce you to local culture from the local’s perspectives; help your wish come true. We will make your journey something very exceptional you will remember forever. • Vehicle is Air-conditioned Mercedes Benz vehicle. • Petrol, parking and tolls. • Free water bottles and soda drinks.